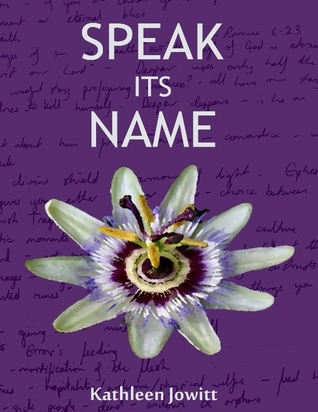 I am still celebrating Speak Its Name being shortlisted for the Betty Trask Prize. When I first heard the news, I got a glass of red wine for myself and a glass of Estrella Galicia for my brother. When I told my team at work I bought cake. This entry was posted in writing and tagged Betty Trask Prize, giveaway, speak its name. Bookmark the permalink.